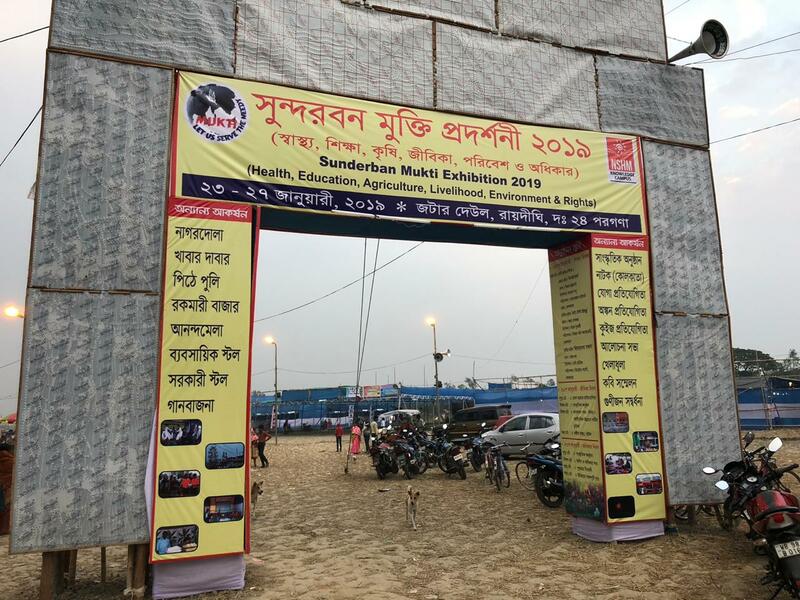 Sunderban Mukti Exhibition was held on 23rd January and continued with a grand success till 27th January 2019. There were average more than 25,000 footfalls every day. 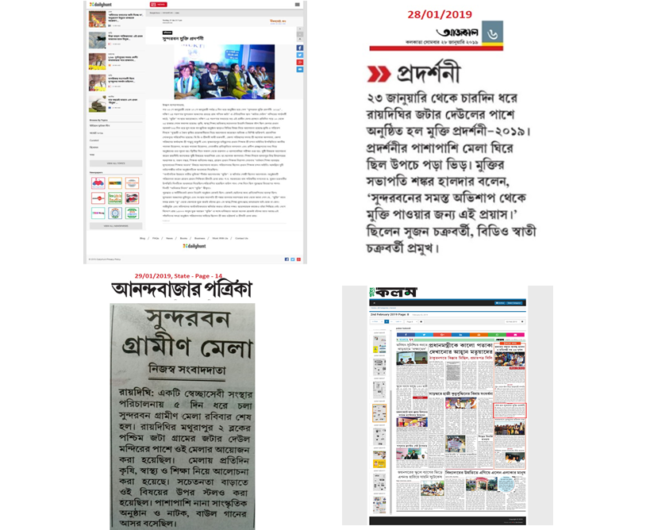 These five days were dedicated to commemorate five different work streams of Mukti such as– Agriculture & Environment Day, Health Day, Education Day, Livelihood Day and Human Rights Day.